I have read and accept the "Conditions of Stay". Link to "Conditions of Stay" page. 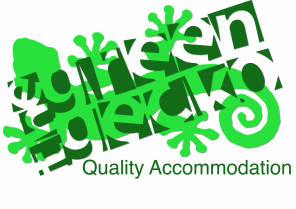 Accommodation Ashburton - The Green Gecko Holiday Homes, Ashburton, NZ.